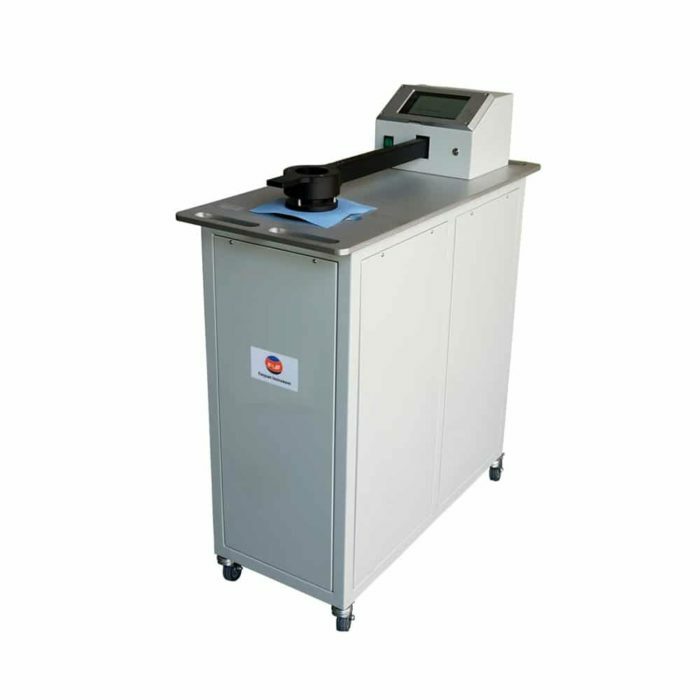 Automatic Air Permeability Tester is used to determine the air permeability of fabric automatically. The wide measuring range covers all kinds of knitted, woven, non-woven, coated fabrics, paper, film, leather, etc. A specimen is clamped over the test head opening by pressing down the clamping arm which automatically starts the vacuum pump. The pre-selected test pressure is maintained, and after a few seconds the air permeability of the test specimen is displayed in the pre-selected unit of measure. Test results can be saved to Excel file and sent via WI-FI to anywhere, can also be saved to SD card. Unique leak prevention design, air leakage is close to zero. 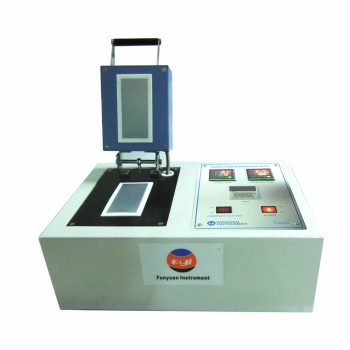 Automatic Air permeability Tester is used for many kinds of textile fabrics, including industrial fabrics, nonwovens and other textile products and other breathable materials. 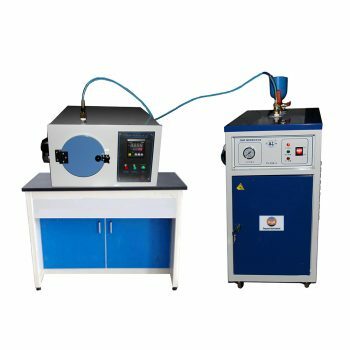 It is with automatic clamp, automatic change of nozzle and can quick test. Microcomputer processing, the test results are directly displayed without the manual check calculation. Built-in continuous test mode, the test unit can switch as needed. Test results can be saved to Excel file and sent via WI-FI to anywhere, can also be saved to SD card. 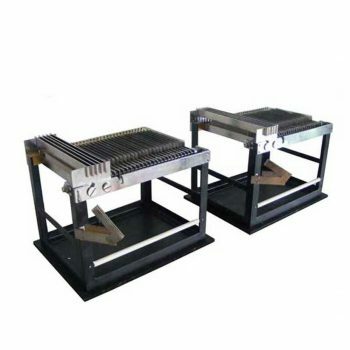 If you need more information about Air Permeability Machine, please contact with us.